During my career as a KMI Structural Integrator or manual therapist, I have enjoyed the opportunity to work with people of all ages, fitness levels, and walks of life, from office workers to professional musicians, to Olympic athletes. People suffering with every variety of complaint imaginable and generally searching to resolve some form of pain, dysfunction or mobility issue. 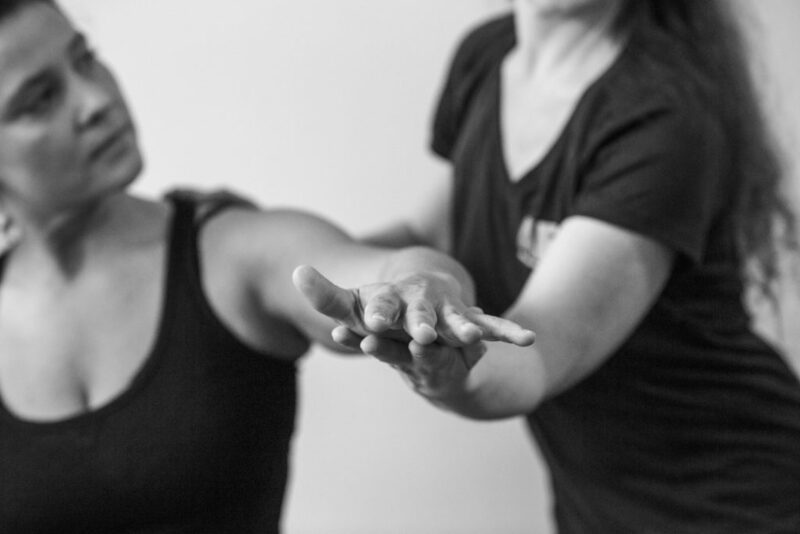 Typically, my clients expect to resolve their pain, have more energy or improve their alignment and balance, but whatever their reason for seeking bodywork, they are often surprised by the psychological and emotional impact the sessions can have. We can understand conceptually that the body and mind are inextricably linked, but the far reaching implications of this fact can still sometimes surprise us. We don’t expect to find ourselves welling up with tears as we work tissues with long held tensions, or feeling a profound change in our attitude when the weight of an aching dysfunctional pattern is finally lifted. But, in fact, this is one of the most powerful aspects of bodywork. Every stressor that we have been exposed to over a lifetime, our stress history, is written into our tissue. We become unconscious of our dysfunctional and inefficient patterns, and when we finally release the straight jacket of glued down connective tissue, we are struck by our own capacity for buoyancy, fluidity, and even joy. The hope and enthusiasm I observe in some clients following treatment reflects the interplay of posture, movement, and attitude. The state of our tissues determines our potential for movement and alignment, which directly affects our emotions, outlook, confidence, self-esteem, dignity, perceived competency, energy, the image we project and the way in which we are perceived by others. Likewise, our mental and emotional status can consciously or unconsciously inform our posture and movement choices. These multiple feedback loops affect who we are and the potential we have for change. This is the magic of fine-tuning and creating harmony in our richest neurological organ, the myo-fascail bio-tensegrity support system. This all important system that serves as our interface with the world around us and which determines our ability to take responsibility and rise above the inertia of the routine, and the stressors it subjects us to. Function follows form, and postural integrity determines attitude and how we are perceived by others. Remould your consciousness from the outside in. Whether at work, in your interpersonal relationships, or between your own ears, your attitude and the image it projects is a direct function of the quality of your body wide neuro-myofascial connective tissue network. Being perceived as a leader, engaging people with confidence, and channeling creative energy starts with a foundation of structural integrity that allows positive disposition and attitude to flourish. As I like to say, change your body about your mind.